The BW Plus London Wembley Hotel is a visitor’s gateway into London’s most exciting events and locations being just a stone’s throw from the iconic Wembley Stadium, well-connected Wembley Central station and tourist hotspot, the London Designer Outlet. Formerly known as Valiant House, a prominent building on Wembley High Road where Her Majesty’s Revenue and Customs once held tenure, it has now been extensively revamped to become a proud provider of some of the best budget accommodation in the city. The hotel caters to the myriad requirements of hundreds of thousands of sports fans, leisure and corporate travellers who visit Wembley each year. It features the onsite chain of restaurants, Pizzapolli, which serves Italian cuisine and rotisserie chicken prepared using authentic traditional techniques and high-quality ingredients cooked right in front of guests. The interior design of each room celebrates local landmarks, the Wembley Stadium and SSE Arena, giving the hotel a contemporary feel. 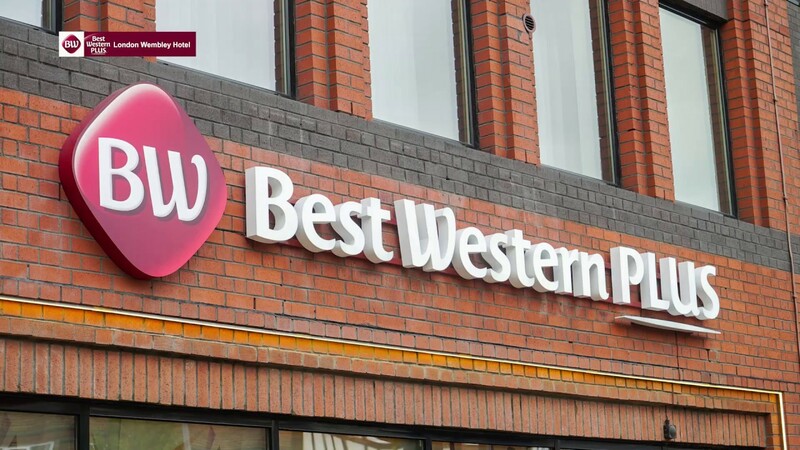 As a hotel in the northern quarter of London, guests benefit from being in one of the centres of London's vast public transport network which directly links them to the capital’s countless must-see sights. Oxford Circus in less than half an hour away on the London Underground’s Bakerloo line if taken from either Wembley Stadium or Wembley Central Stations, both of which are under a 7-minute walk away. The guests of our hotel experience the comforts of home with our boutique hotel quality at budget hotel prices. The hotel has a 24-hour front desk, free WiFi access running through the hotel and all rooms are fitted with 40-inch smart televisions and air conditioners in addition to a long list of other amenities. The BW Plus London Wembley Hotel is just minutes away from the iconic Wembley Stadium, well-connected Wembley Central Station and tourist hotspot, the London Designer Outlet.